 Quick Collect is a premier Accounts Receivables Management firm. We offer a suite of A/R services from early billing to full collections. Customize your early-out program with diplomatic reminder letters and phone calls. Trust our professional collection team to produce the greatest return with our Full Collect program. Allow our diplomatic legal team to resolve any high-risk accounts. Not receiving enough money from your collection agency? Do you believe you should be receiving more? Contact us today about our Guarantee. Collecting past-due accounts can be a long and arduous process. The Quick Collect Guarantee gives you the peace of mind that you will recover more money, no matter which collection agency you have used in the past. Quick Collect is a licensed, bonded and insured debt collection agency. Service areas include the Pacific Northwest.